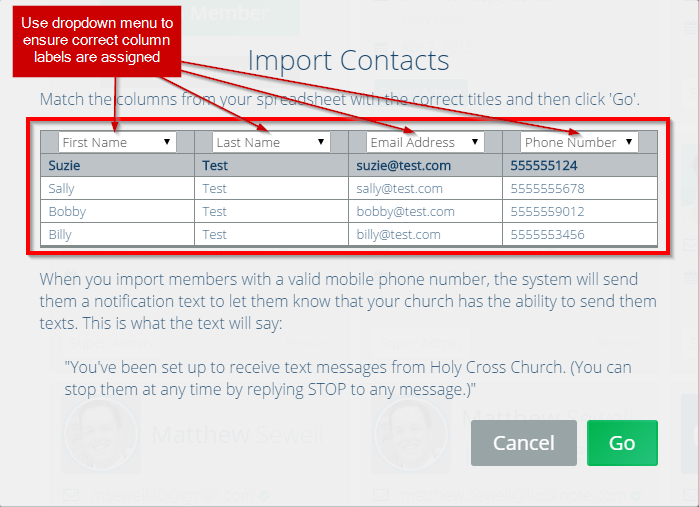 Equip every parish leader, department director, and the bishop with a smarter way to directly email & text message their people. We’d love to learn more about the communication efforts in your diocese. Enter your details below and we’ll be in touch soon! Or, contact our Diocesan Specialist, Matthew Sewell, directly. Flocknote for Dioceses scales our proven product to the diocesan level and leverages the natural structure of the Church to help you solve your most complex communication problems. We provide a team of dedicated Happiness Engineers and ongoing training & support throughout your partnership with us. Plus, every leader (regardless of technological ability) can learn to use (and love) Flocknote in under an hour. Lets you easily locate and rank your best communicators (plus any who need improvement). Gives your bishop the ability to reach every person within minutes (and hear back from them, too). 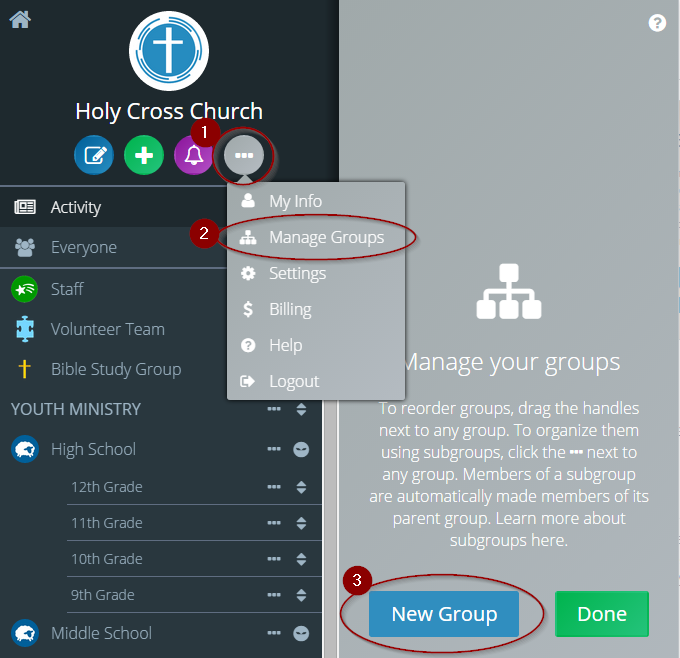 Leverage Flocknote’s Content Library to easily create and share emails, texts, and graphics with parishes who may not have the personnel, time, or expertise to make their own. 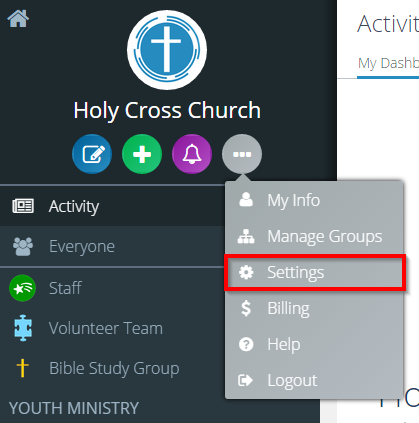 With important initiatives like the Annual Appeal staying on-brand and on-message throughout the diocese, you’ll engage a greater percentage of parishioners, and easily recoup the cost of Flocknote several times over. 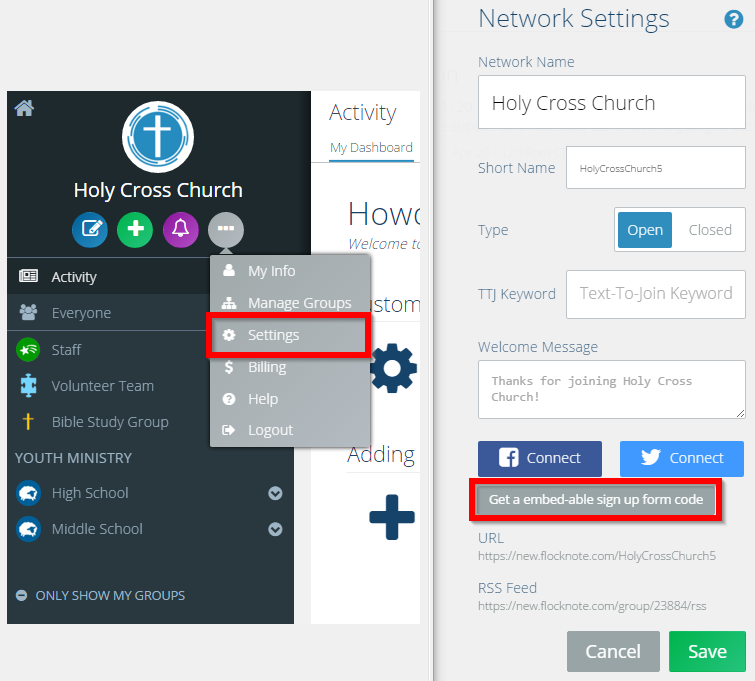 "Flocknote has already proven to be a great tool to allow our bishop to reach people in the pews quickly and effectively. ... we are looking forward to the increased opportunities pastors and parish staff will have to positively connect with people during the work week." We recently completed a study of over 200 leaders in nearly 125 dioceses across the country on diocesan communication practices. Download the full study report below!